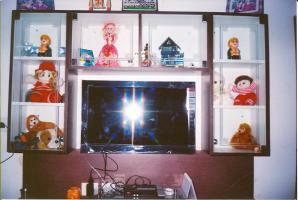 Happy children's day to all. 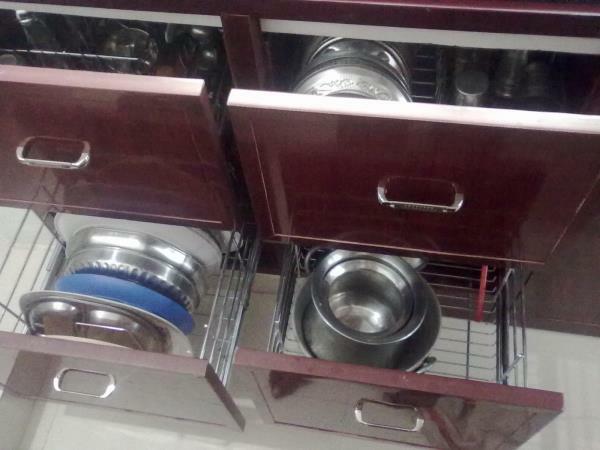 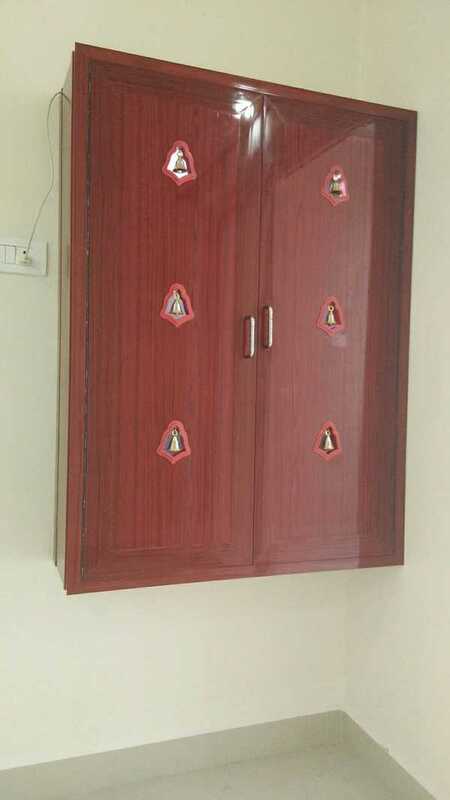 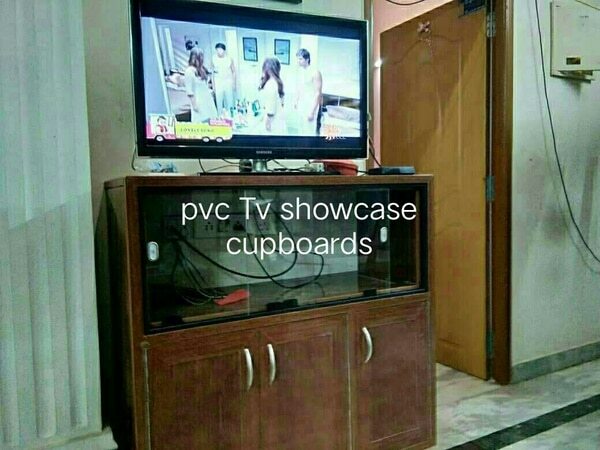 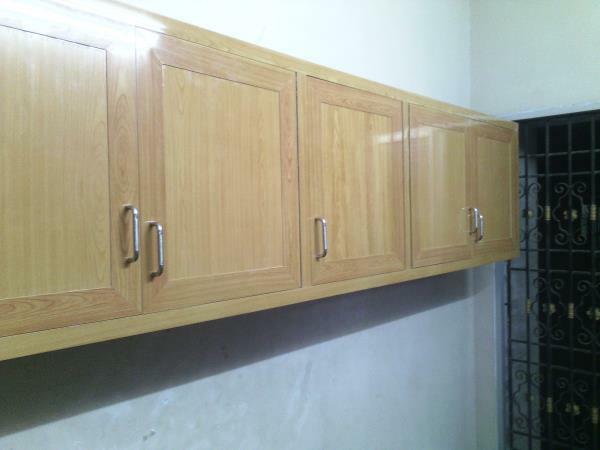 Advantages of pvc cupboards 1.low in budjet 2.nil maintenance 3.no pesticides requirements 4.water proof 5.easy to install. 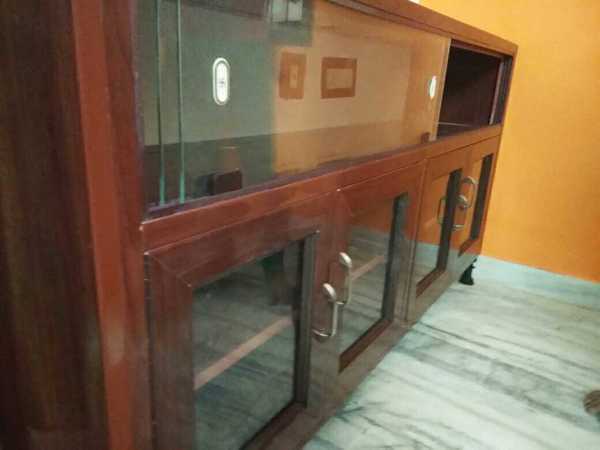 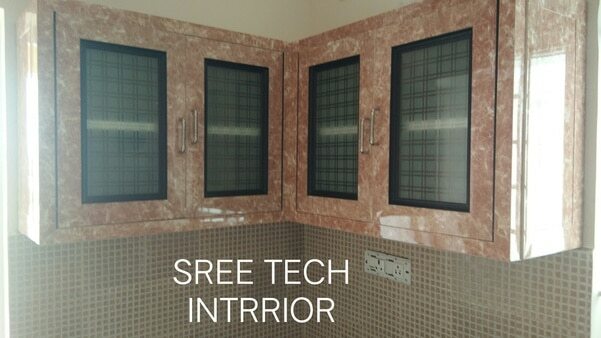 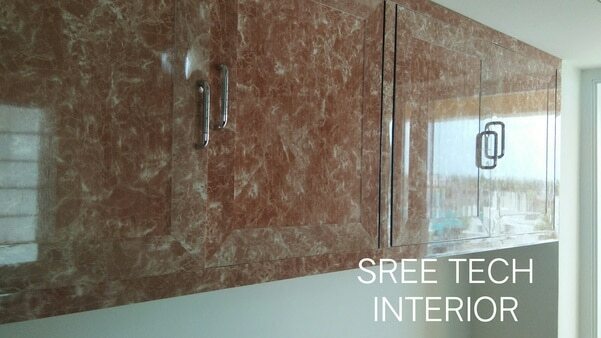 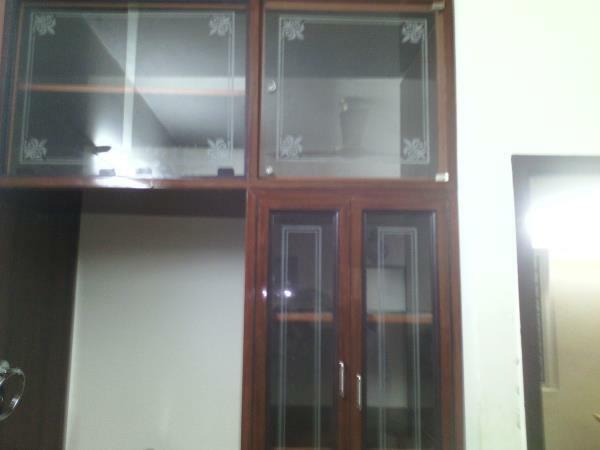 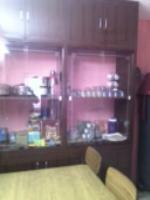 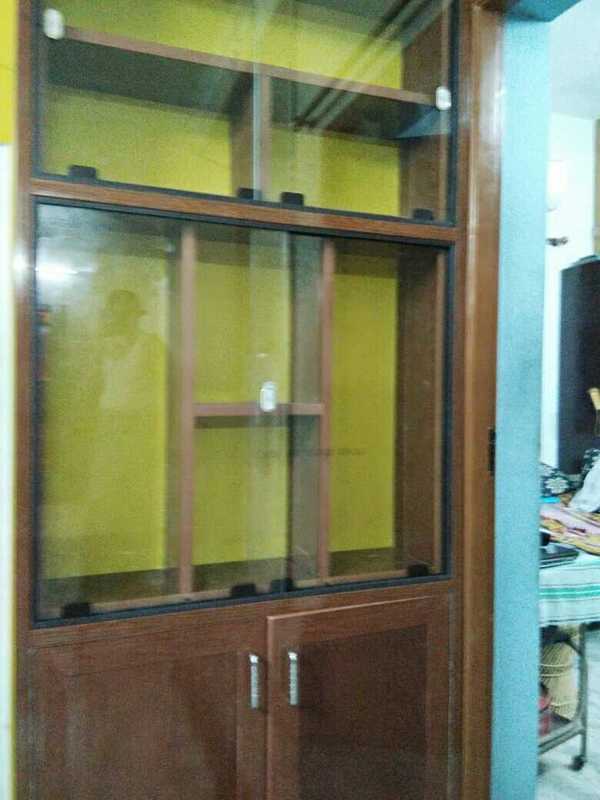 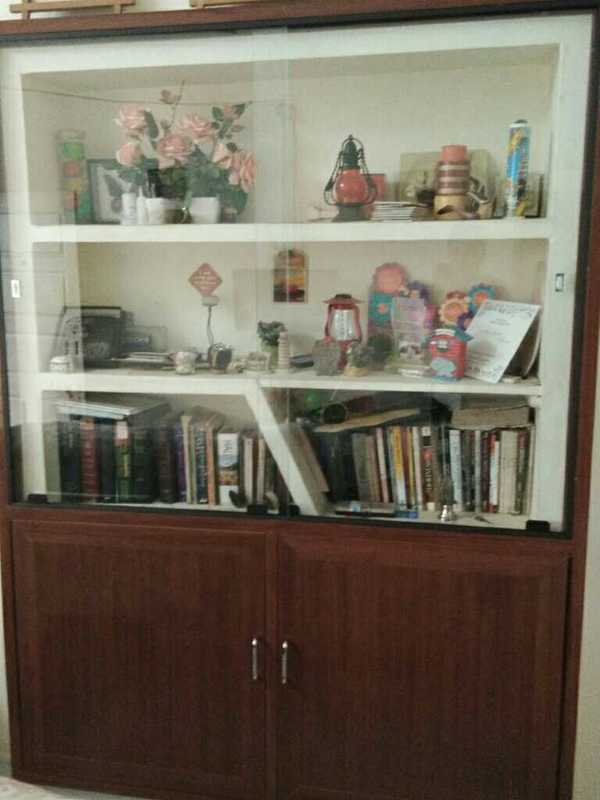 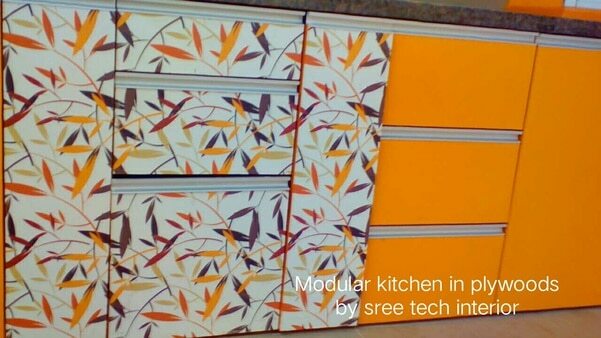 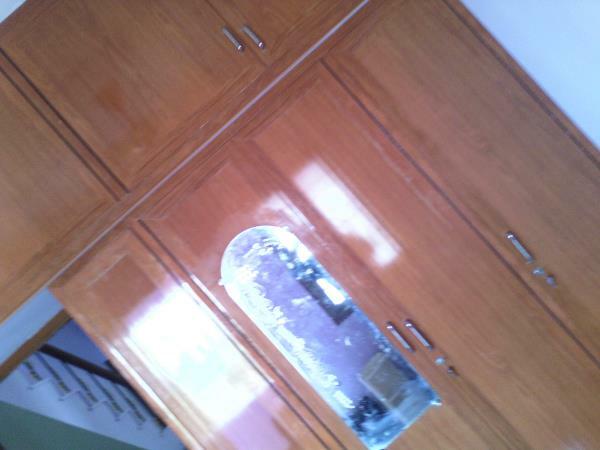 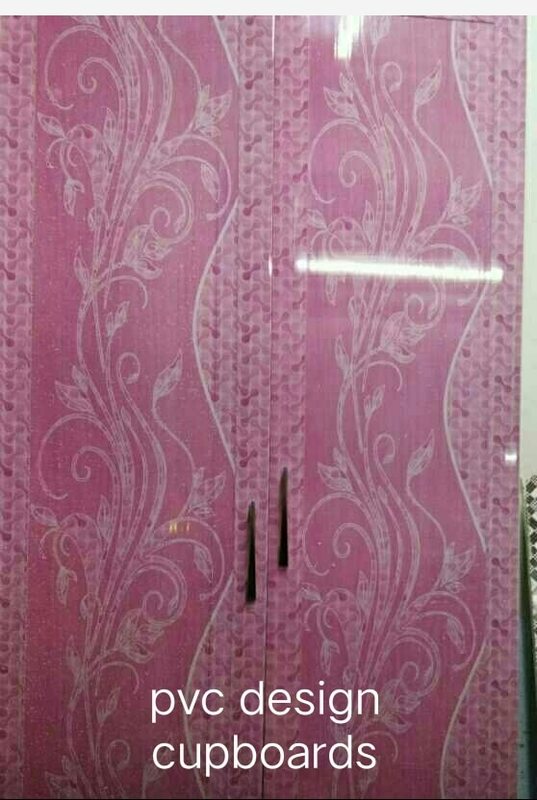 SREE TECH INTERIOR Sree tech interior observers the desires of the cutomers requirements in kitchens, so we introduced the doors inbuild with glass and glass with designs . 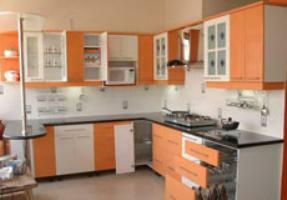 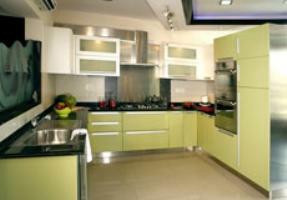 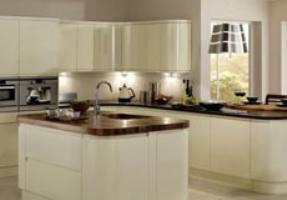 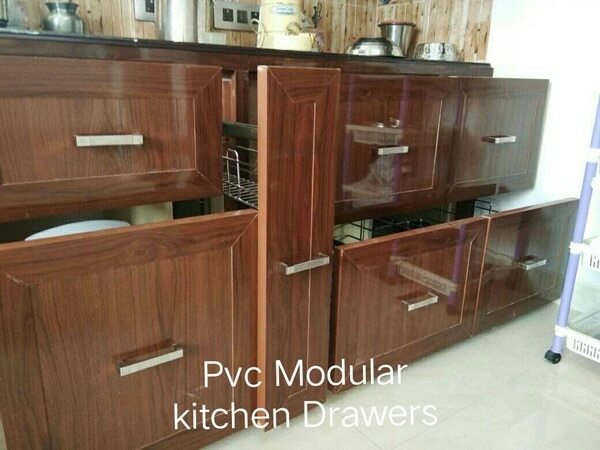 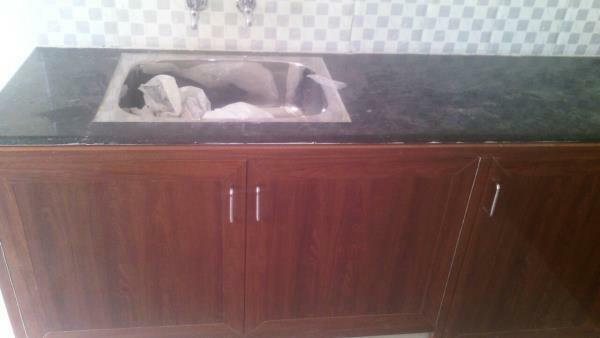 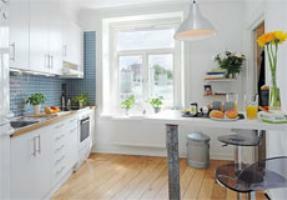 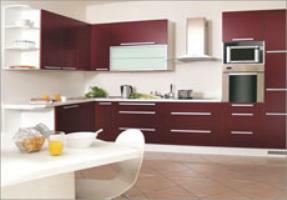 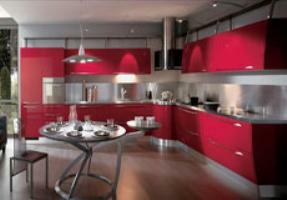 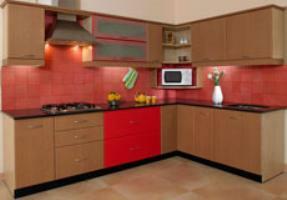 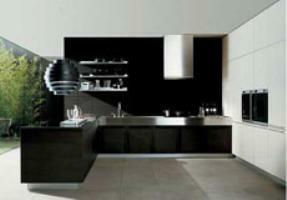 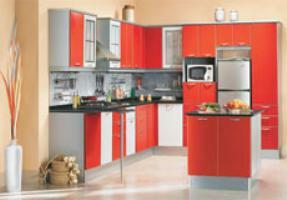 It give ethnic look to our pvc modular kitchens without any comprise. 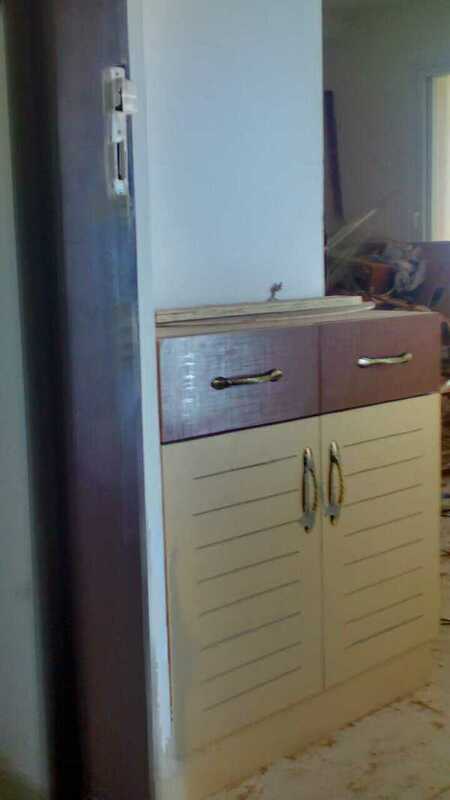 Save rain save trees. 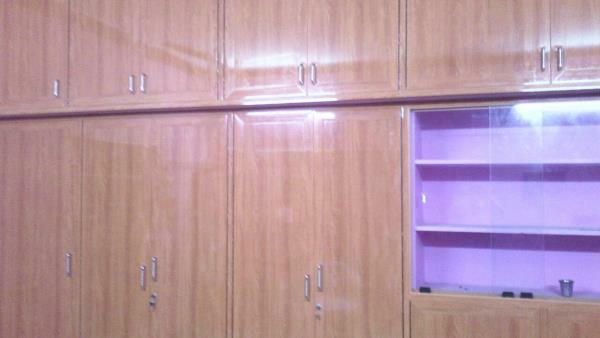 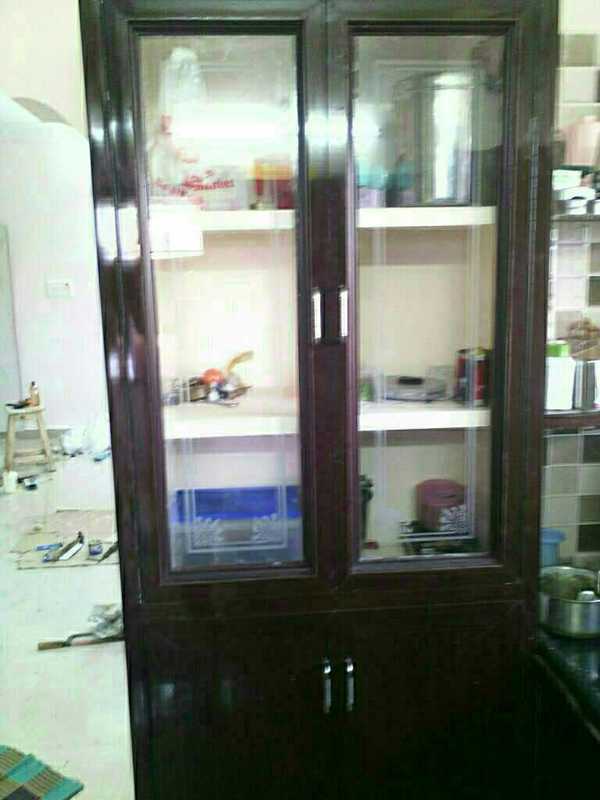 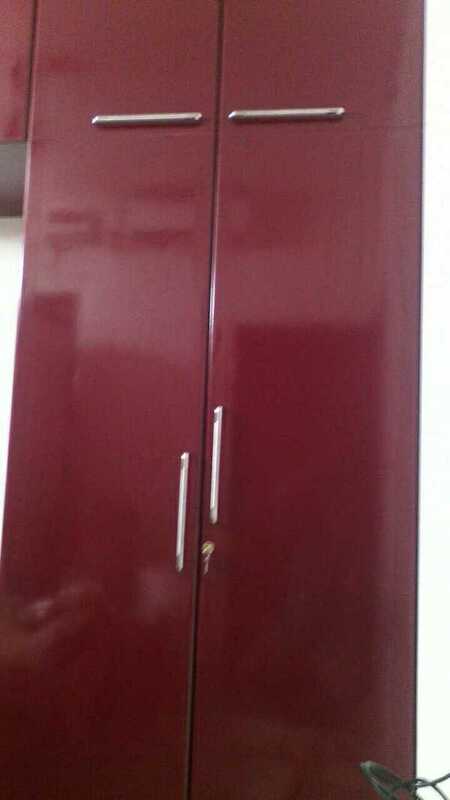 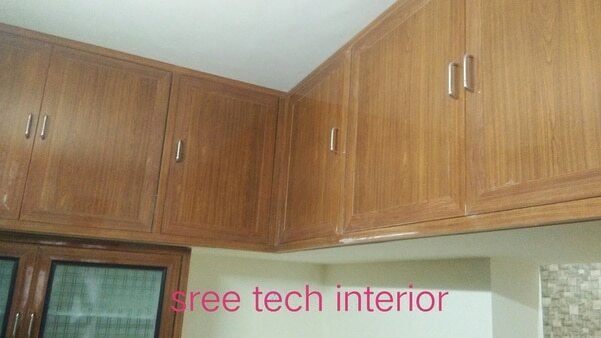 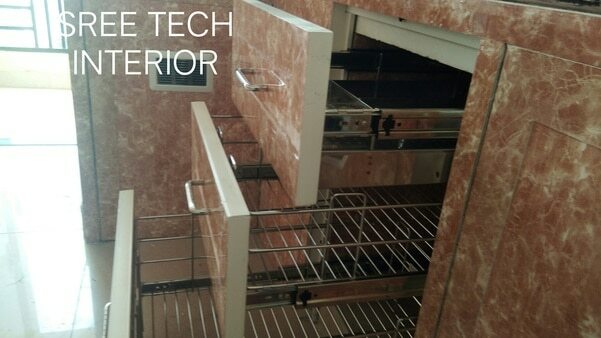 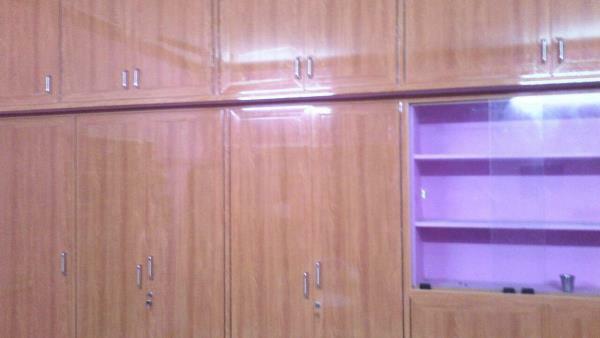 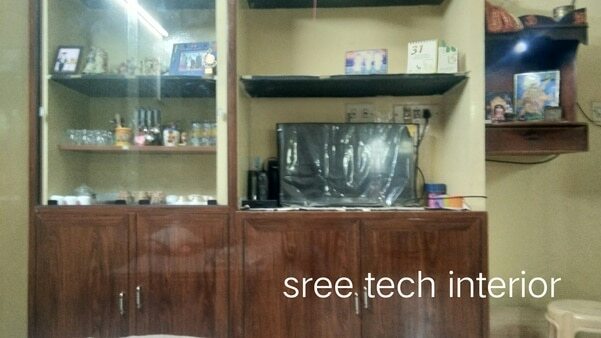 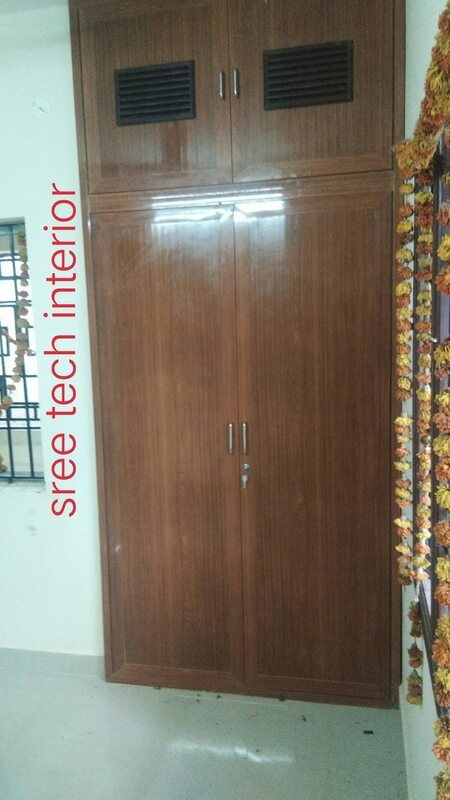 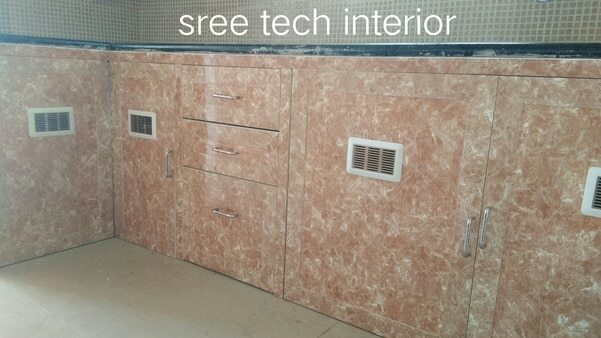 SREE TECH INTERIOR We fabricate and design pvc cupboards, to suit your requirements, and accessibility of your dream home area and facility. 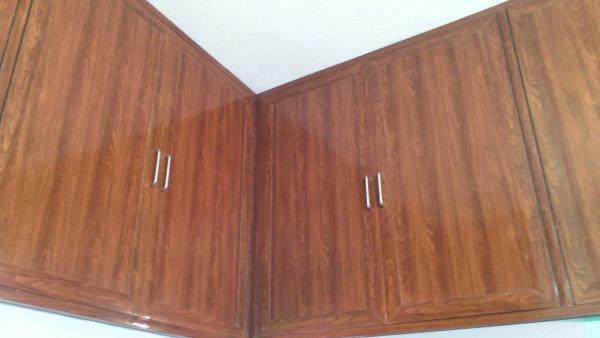 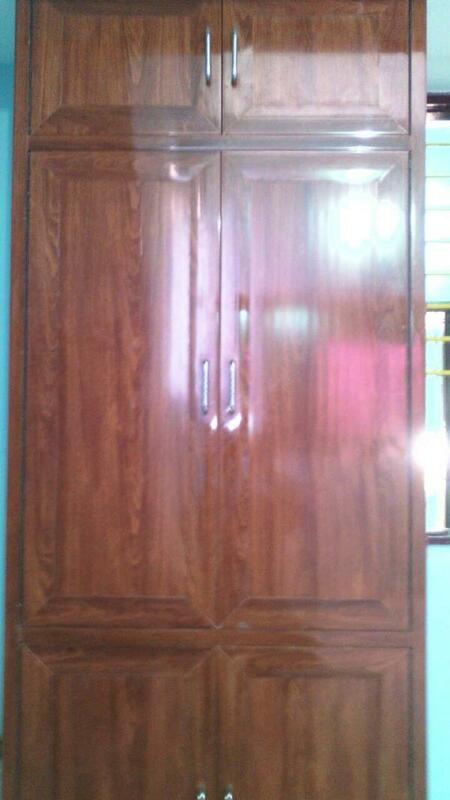 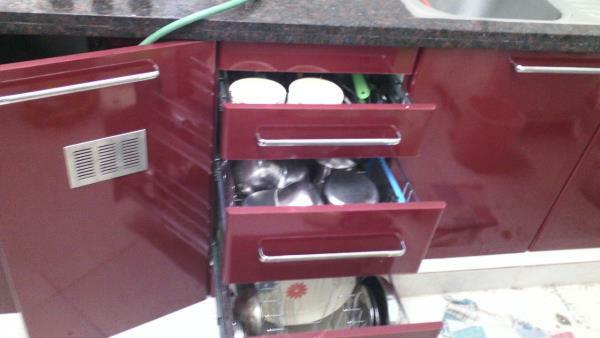 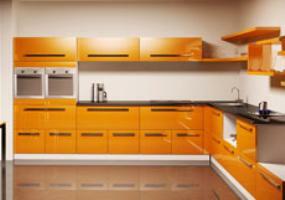 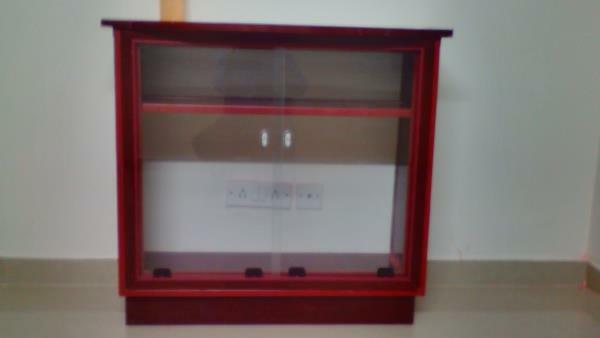 Pvc cupboards are extremely safe from insects , and corrosion from water areas. 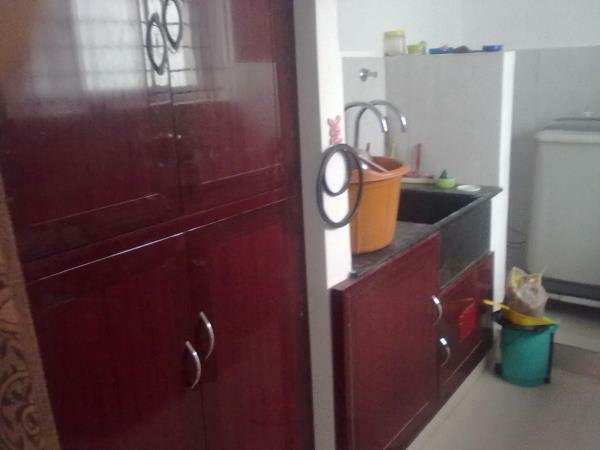 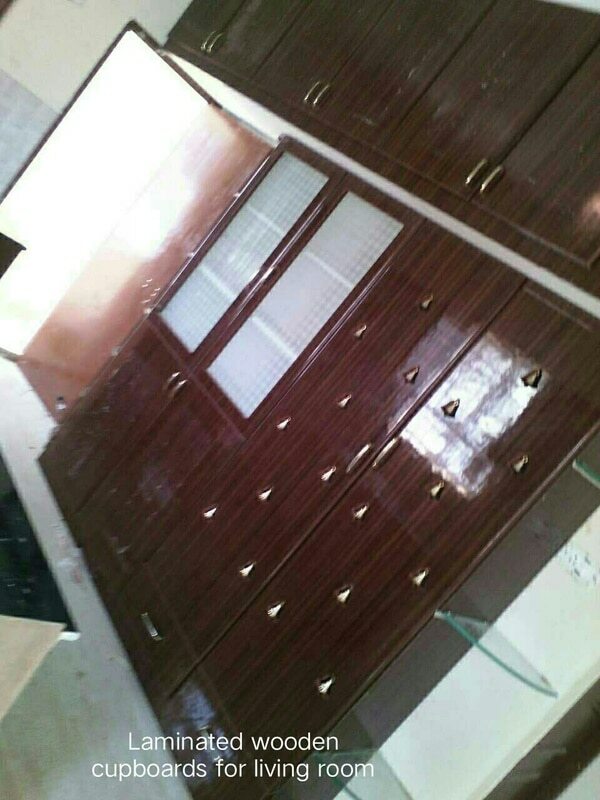 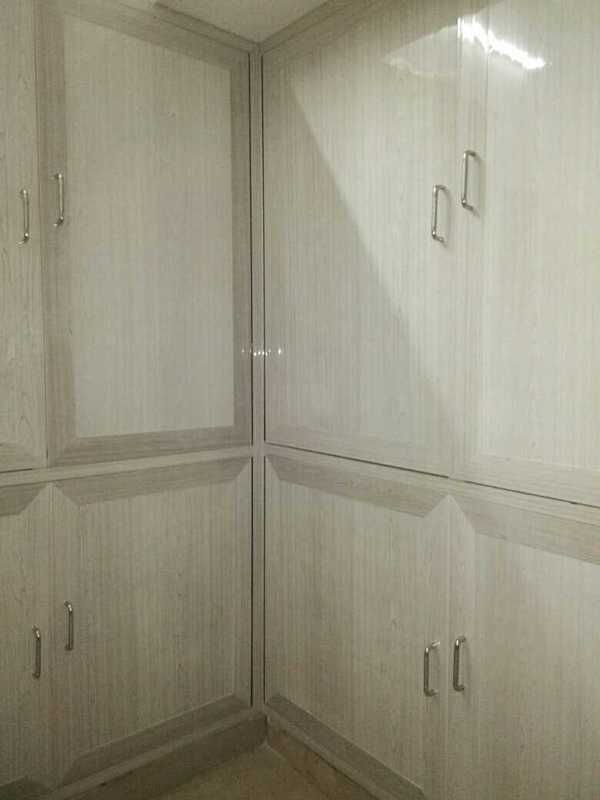 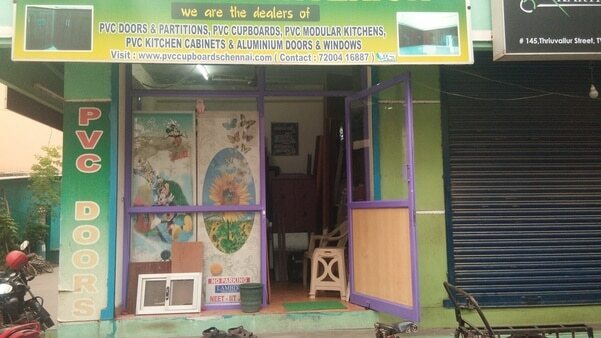 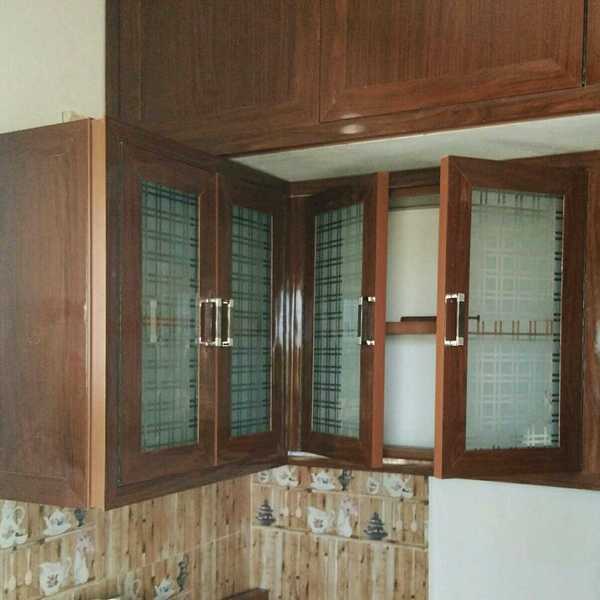 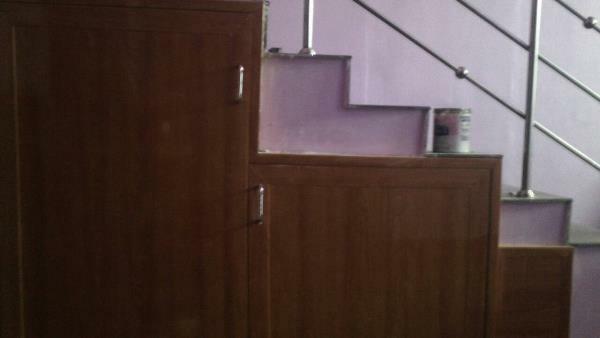 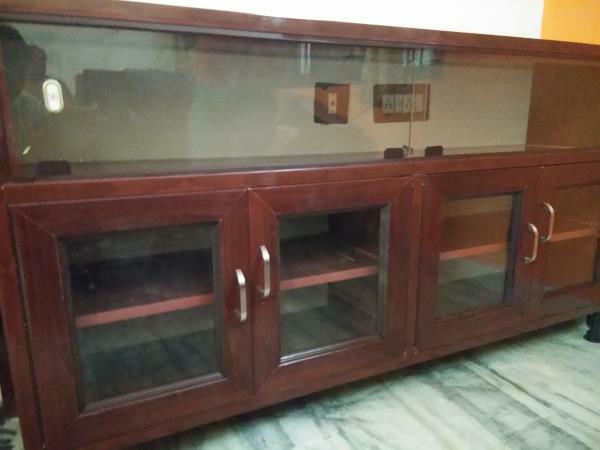 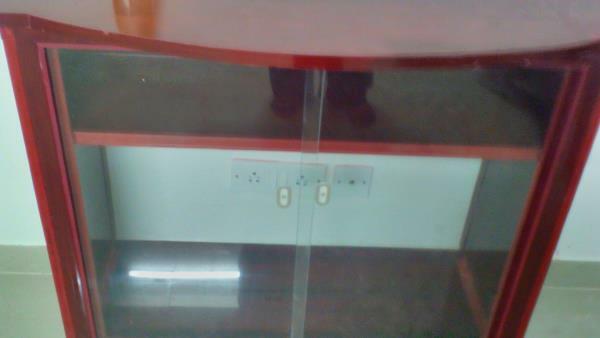 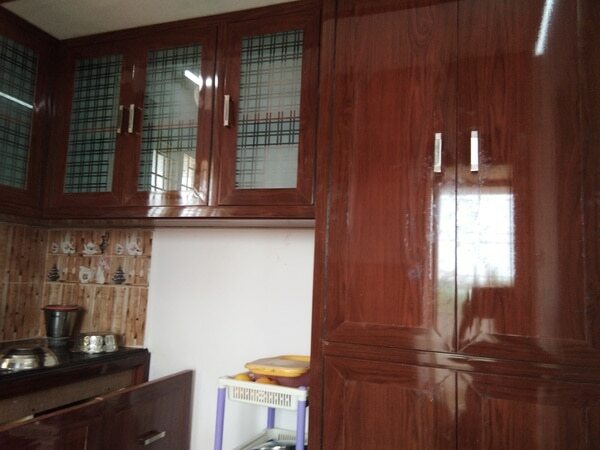 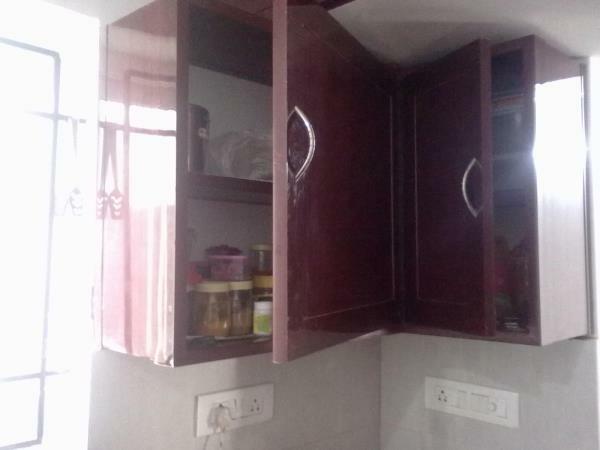 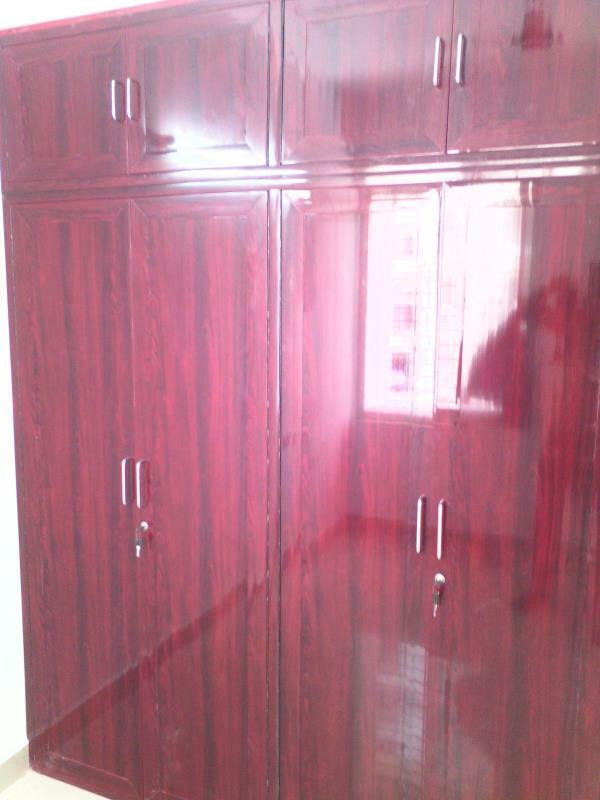 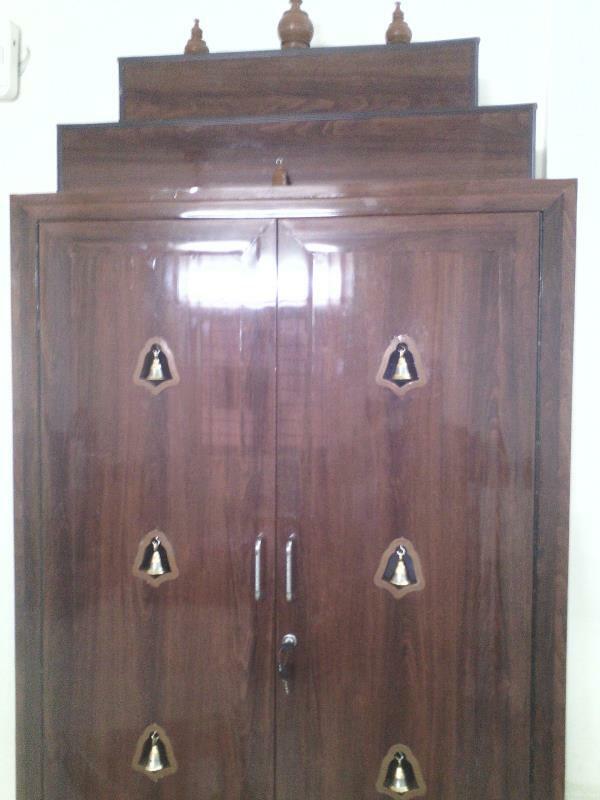 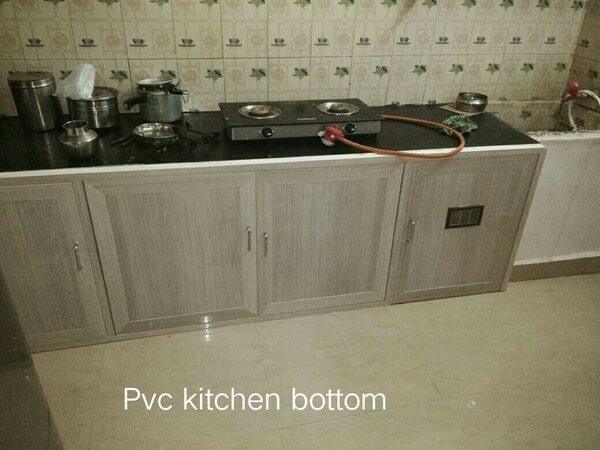 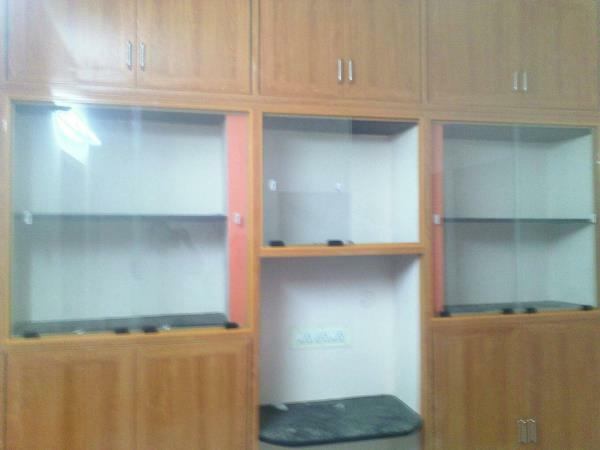 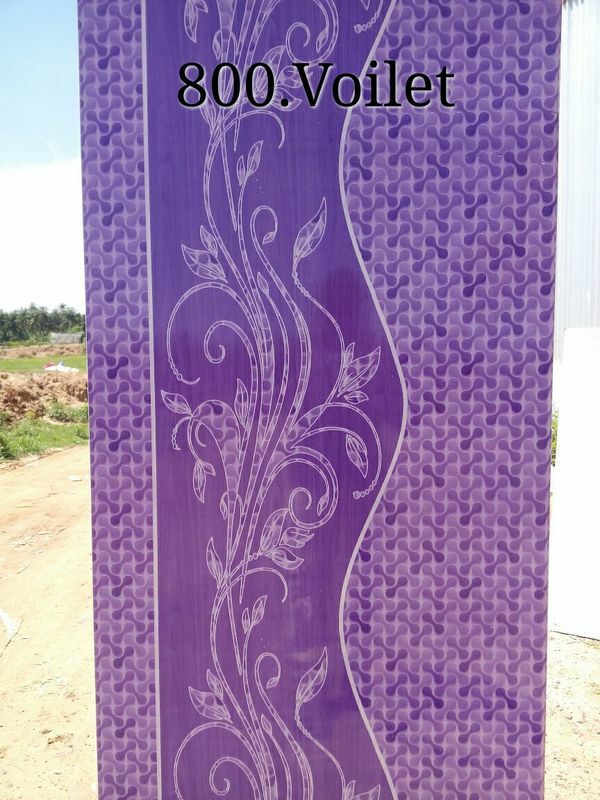 we offer all kinds of pvc interior works in chennai , as per the customers request we fabricate and intall their requirements, For example a customer needs a modular kitchen , we calculate, estimate and execute the process of pvc modular kitchen designing and fabrication to their dream house, and hand over to them successfully. 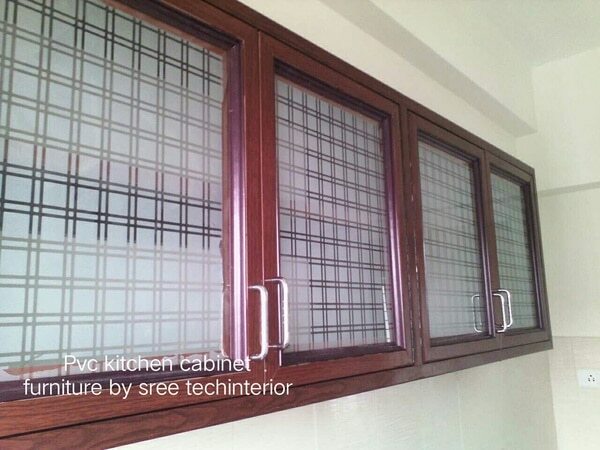 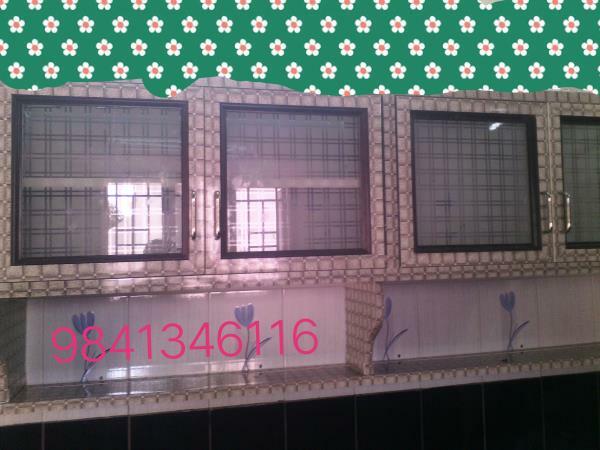 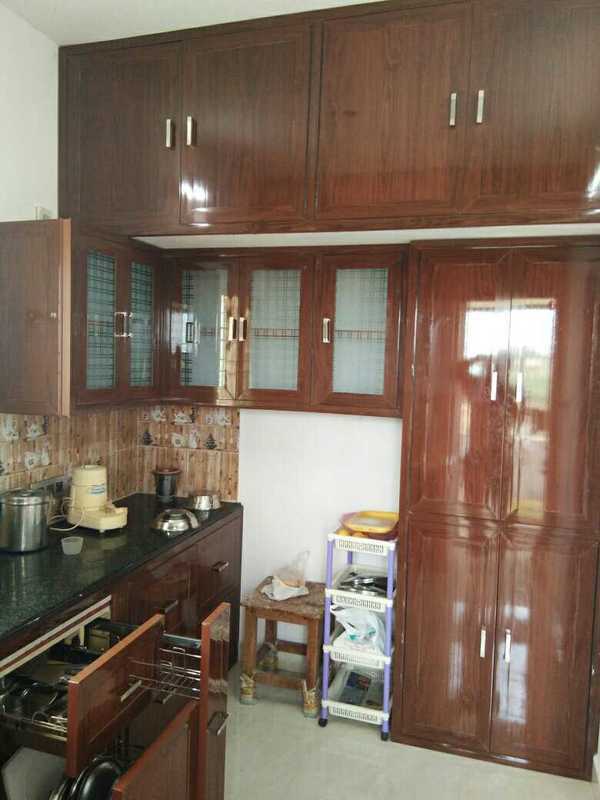 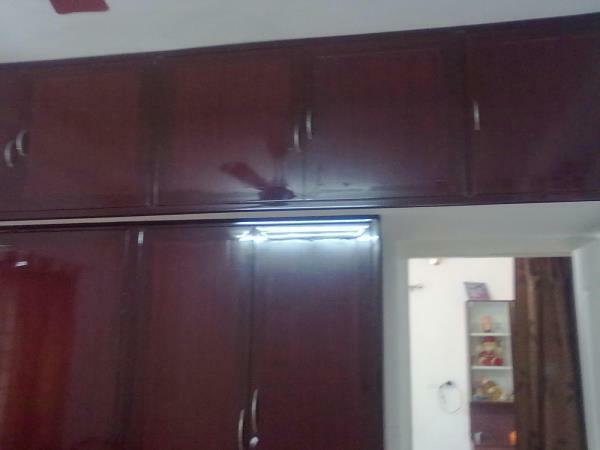 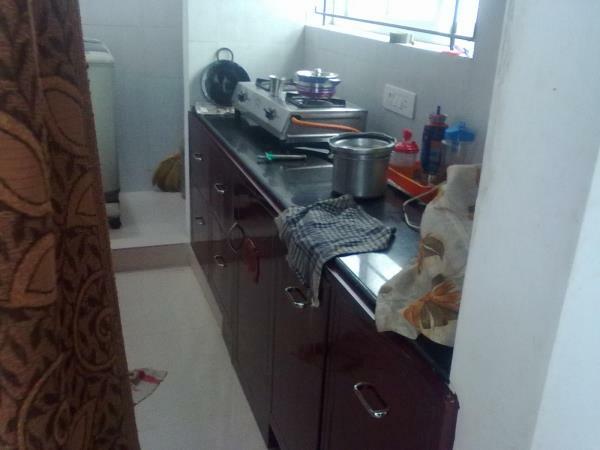 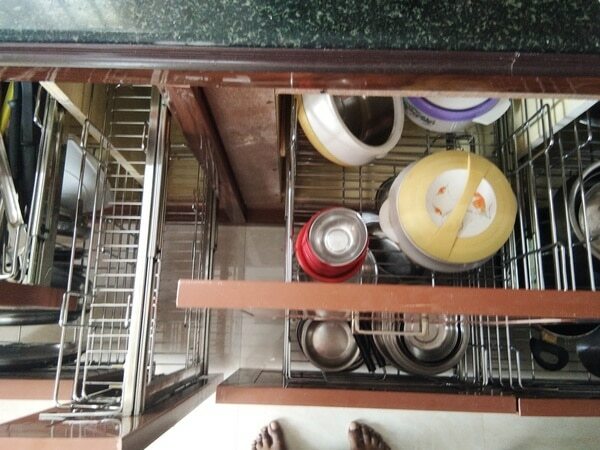 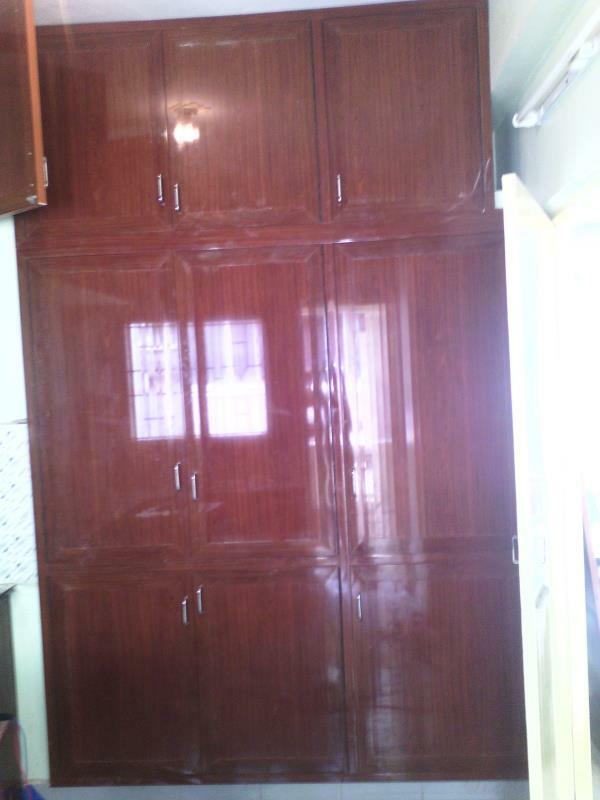 SREE TECH INTERIOR Cost price of pvc cupboards and pvc modular kitchen in chennai Price calculations for pvc modular kitchen in chennai suppose your kitchen bottom size say about 10 X 3 will gives 30 sq feet multiples into cost price of Rs. 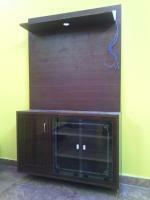 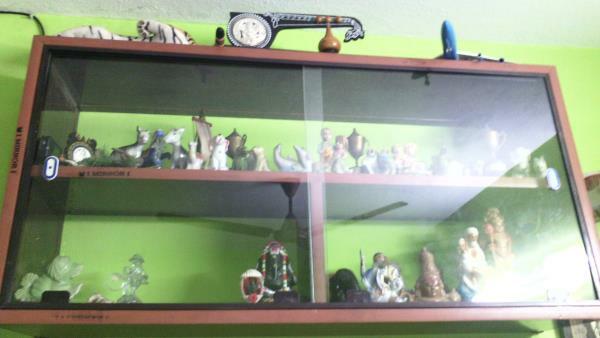 200/- Gives Rs.6, 000/- if your adding any accessories the cost may increase according to the requirements. 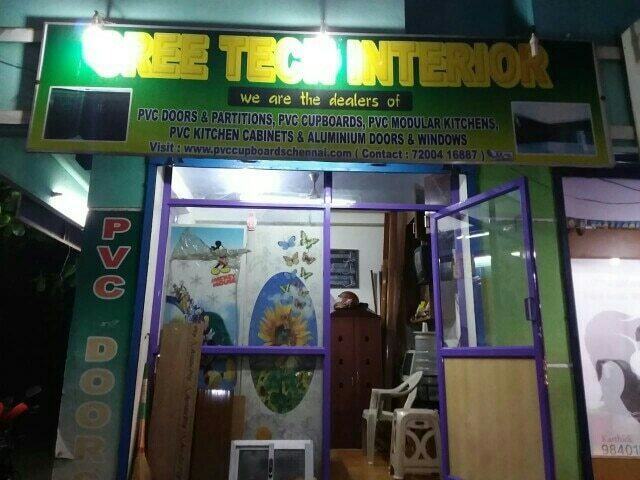 please feel free to call us. 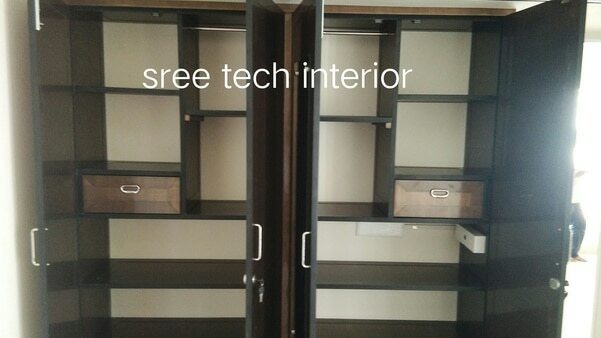 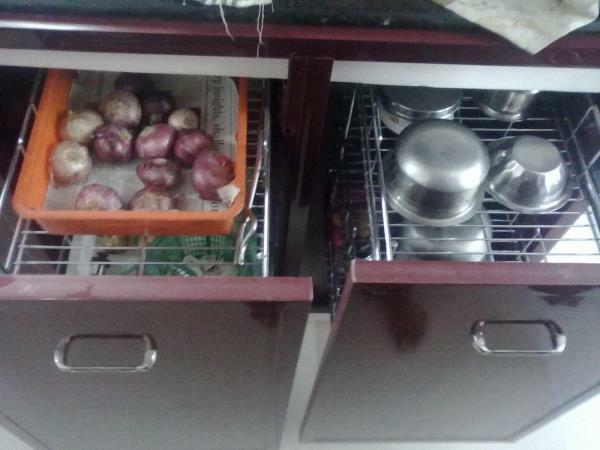 SREE TECH INTERIOR Sree tech interior designs the kitchen to accomadate all functional requirements, optimal utilization of space takes on a whole new meaning in the space, where we get a blend of class and modernity in the kitchen.